Lawyer. Revolutionary. Political prisoner. World leader. Elder statesman. Symbol of the struggle against oppression. Nelson Mandela has been all these things to so many people across the world in the past 50 years and five years after his passing, he continues to remain a human rights icon and to be seen globally as an advocate for change. 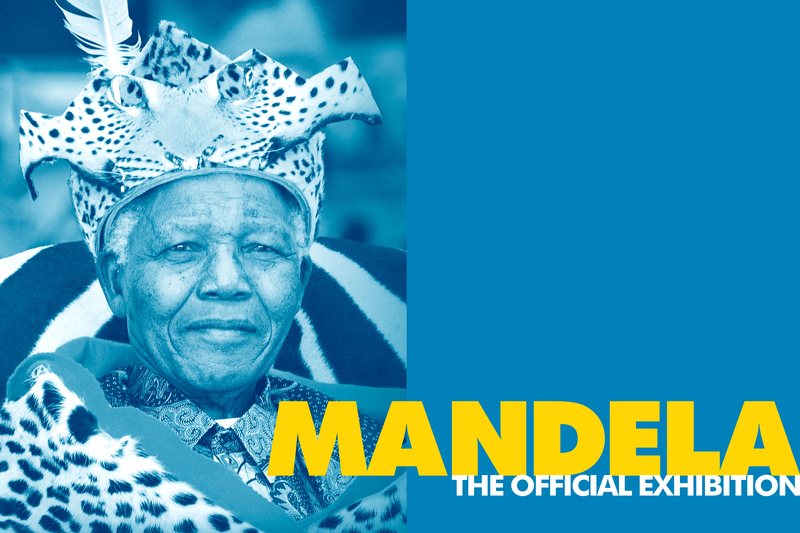 Now a major new exhibition, Nelson Mandela: The Official Exhibition, celebrating his life and legacy will make its World Premiere at 26 Leake Street from February 8th 2019. The exhibition will feature many personal belongings and objects never previously seen outside of South Africa. These items include the suit worn for the opening of the South African parliament in 1996; a traditional head dress gifted to him by The King of Xhosa people, King Xolilzwe Sigcawu as he awarded Mandela the ancient tribal warrior honour of the Isithwalandwe Sesizwe, for the ﬁrst time in two centuries; his presidential desk and chair and his much loved iconic beige trench coat, combine with immersive media presentations and scenic re-creations, to enable visitors to actively engage with key moments in Nelson Mandela’s life. Entry time slots are booked in half hour periods on the hour and half hour. The Last Admission is 5pm. Leake Street Arches is a celebration of urban art, dining and entertainment live from Waterloo. Eight former railway arches next to the famous Graffiti Tunnel have been brought back to life to provide a curated collection of independent restaurants and bars that capture the essence of urban culture. Head to Leake Street Arches to fuel your creativity and leave your mark.